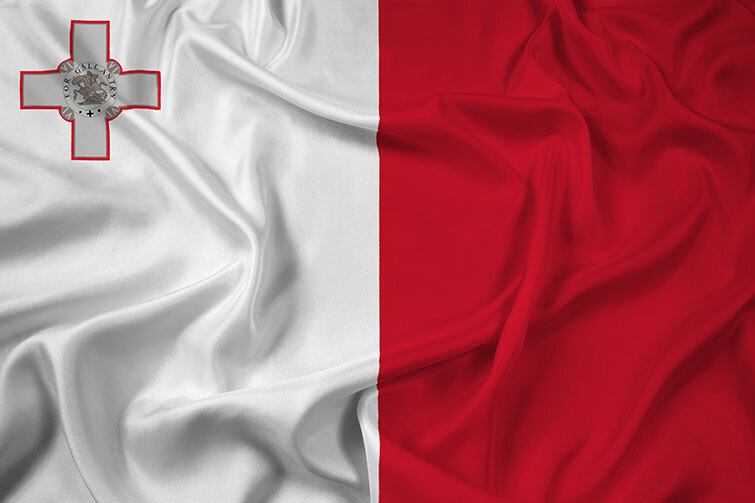 Pursuing innovation and exploiting niche markets have shaped and fueled the Maltese economic model. It now looks as though the country is embracing the blockchain revolution and preparing itself from both a regulatory as well as from a servicing point of view. Blockchain is a form of decentralized ledger where data is kept in each separate node within a closed chain through where only the owner of resources can transfer their resources and where old transactions cannot be lost or manipulated. This technology is widely used in the cryptocurrency world, however its use may become much more widespread. Three cryptocurrency and blockchain bills – the Virtual Financial Assets Act, the Malta Digital Innovation Authority Act, and the Technology Arrangements and Services Bill – were recently passed in Parliament, making the island the first to enact a regulated environment in these fields. This was an inevitable consequence following the huge interest that the blockchain movement is generating on the island. Several blockchain industry leaders have already initiated operations on the island and are now working on their recruitment processes prompting the need for trained human resources. In this respect, Malta has launched a €300,000 blockchain and DLT scholarship fund, aimed at students specialising in ICT, law, finance and engineering, to further their studies in these areas. A number of university degree and master programmes run by the University of Malta in several areas including law, finance and ICT, are also being reviewed to include units covering the areas of DLT, blockchain and cryptocurrencies. The blockchain and cryptocurrency industry is clearly still in its infancy and some aspects remain unclear and undefined such as those areas related to Vat and income tax; clarifications are still needed in these cases. Nevertheless, Malta is placing itself as an attractive blockchain and crypto-related destination due to its efforts in setting up a smart regulatory environment as well as training its human asset resources.